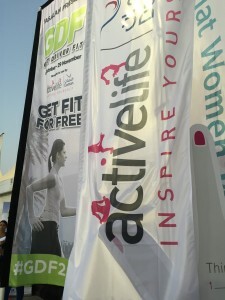 This week starts the Get Driver Fit campaign by ActiveLife by Daman. I have seen this program in years past, but this is the first time I am participating. 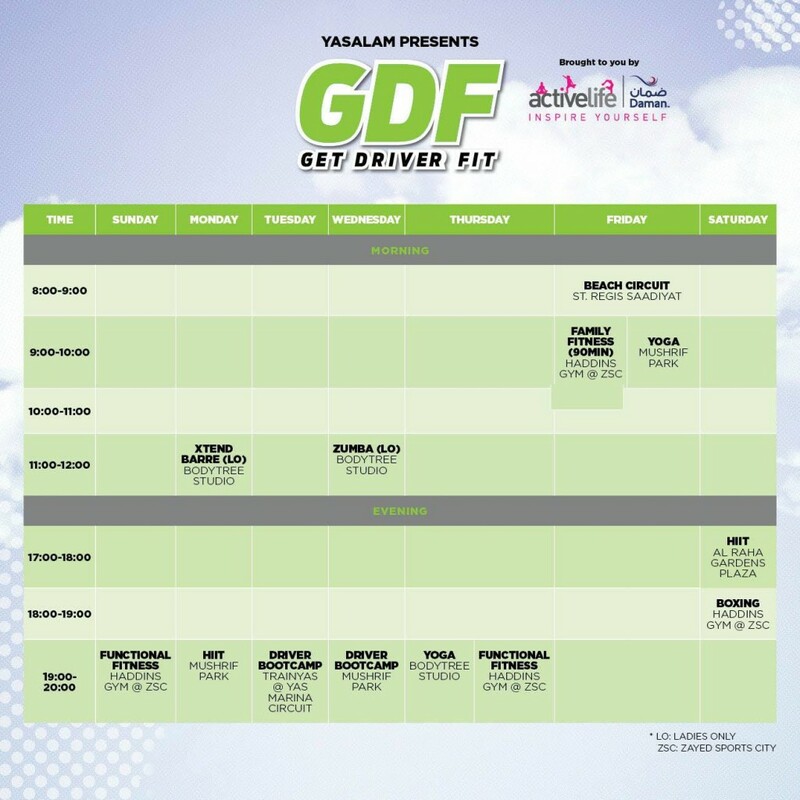 Part of Yasalam events in the run up to F1, this training program aims to get participants “Driver Fit.” It will be focusing on getting improving strength, flexibility, and overall fitness level. I headed up to Yas Marina Circuit last night to check this program out. If you have ever been up to Yas on a Tuesday night, you know there is such a great energy in the air. The track is open from 6-9pm as part of TrainYas. You get all sorts showing up. The reluctant beginner, recreational cyclists, moms pushing strollers making their fitness comeback, runners checking for satellite signal on their Garmin is working before they head out, serious cyclist decked out in their lycra ready to get a good session in, wide eyed tourists with their cameras on the ready as they prepare to walk the F1 track. You get the idea. It’s busy and everyone is ready to run, walk or cycle. Last night was no different. It was a lively atmosphere as the Ride to Abu Dhabi being heavily promoted, Cleveland Clinic Abu Dhabi were giving away water bottles, Danat Al Emarat Hospital had a tent to promote Pink October, I think I saw a juice tent and 2 fitness related shops but it was really busy and the only thing on my mind was Get Driver Fit. The tent was easy to find. Despite the crowd, everything ran smoothly. It was organised well. It started off with registrations which only took a few moments. I was given my basic fitness assessment sheet, then off for a quick before snap shot (which I think will get emailed to me). After that it was onto the track for the assessment. All of the Get Driver Fit (GDF) assessors could be easily found along the track because they were standing near a flag and wearing a bright green GDF T-Shirt. What did the assessment consist of? It was hot and humid, but there were several water stations located around Yas track. I was on my own last night but that did not matter. There was a great sense of comradery amongst those doing the assessment. You did the assessment at your own pace. Everyone was in good spirits despite being drenched in sweat. It was hard but a lot of fun! 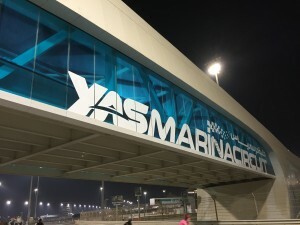 What I initially thought was a once a week event happening at Yas Marina Circuit is actually a full schedule with activities happening all over Abu Dhabi – every day of the week. And it’s all FREE! Say What?!! If you want to get more active – this is a GREAT initiative to get you moving. Thanks ActiveLife! So many choices. I have been wanting to try Xtend Barre, maybe some yoga. How about work out at St. Regis Saadiyat beach on a Friday morning – nice. Don’t be shy or intimidated if you feel out of shape – the whole purpose of the program is to get you fit. So you missed the first assessment, no problem. You can still drop by any of the 13 classes on offer throughout the city. I am excited to try this program this year. More importantly I hope to see some improvements at the end. 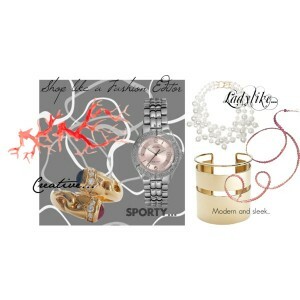 I hope to see more Housewives of Abu Dhabi at a few of the classes. 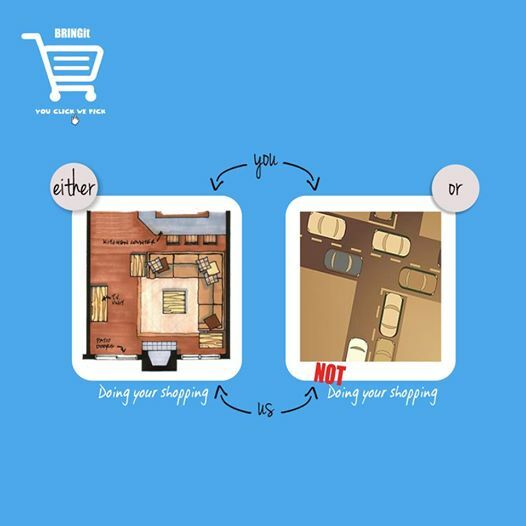 Get Driver Fit is happening from now until the 29th of November. 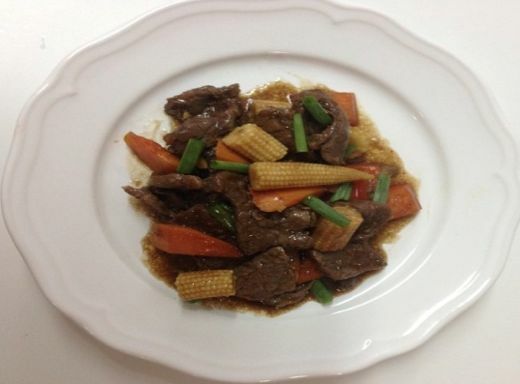 For more information and to join the Get Driver Fit community, be sure to visit them on Facebook, Get Driver Fit. Comment below if you are participating.